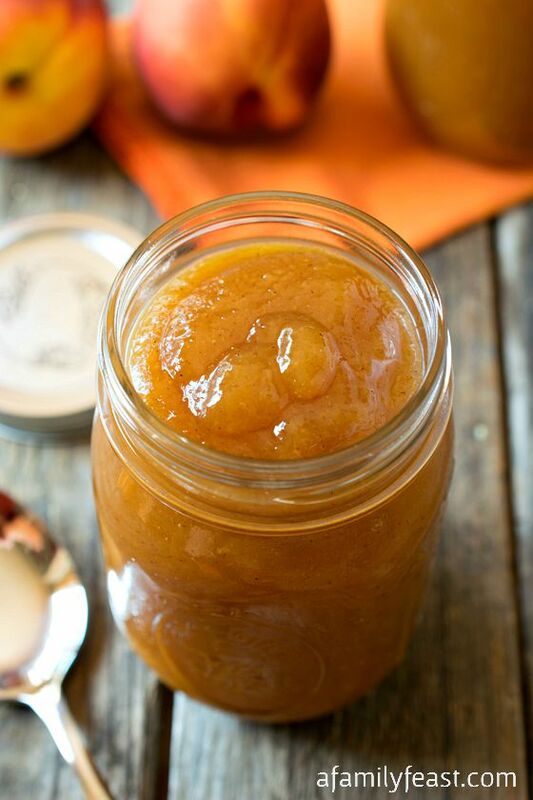 Last winter, I clipped the recipe for a holiday Peppery Peach Sauce from the pages of Better Homes and Gardens magazine. 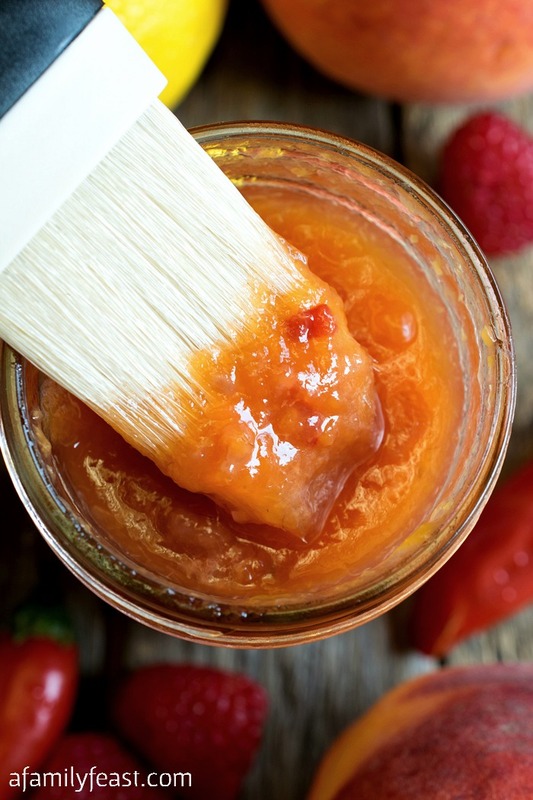 At the time, this delicious sauce was shared as a great gift idea for the holidays – with the jar of sauce wrapped in a decorative ribbon alongside a vintage basting brush. But I saved the recipe – with the idea of trying it when sweet, juicy, fresh peaches are in season…and that time is now! 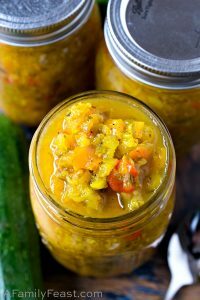 This Peppery Peach Sauce is quite unique, and very delicious! It is sweet – but not too sweet – and it also has undertones of savory flavors and a gentle peppery heat from garlic and minced red jalapeno peppers. 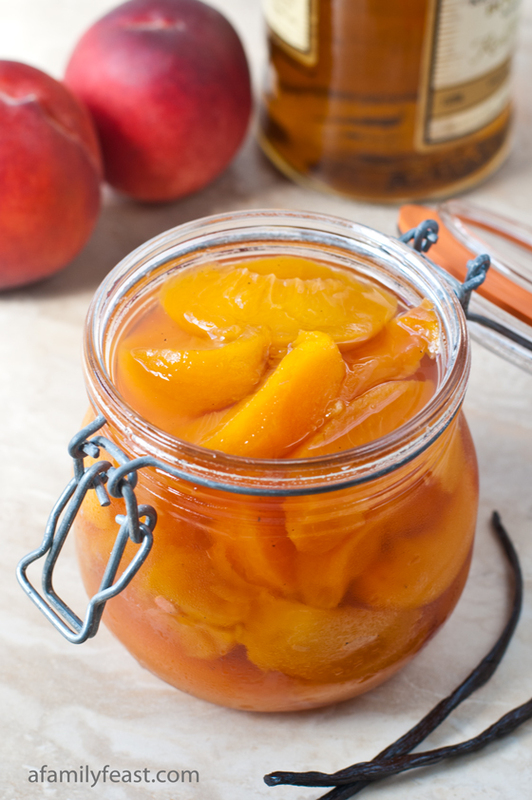 This Peppery Peach Sauce is perfect served as a condiment alongside grilled meats. 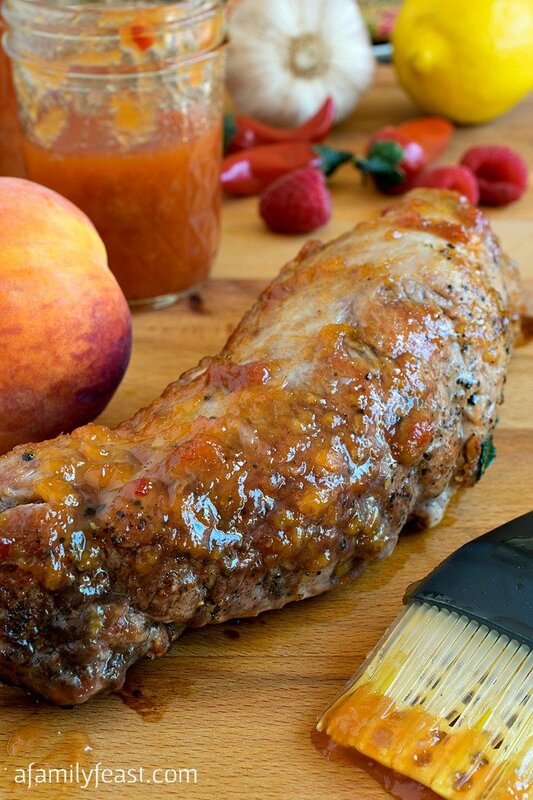 And – click here to see our recipe for Peppery Peach Glazed Pork Tenderloin – this sauce is fantastic with pork! Note: If fresh peaches aren’t available, three 16-ounce packages of frozen unsweetened peach slices may be substituted. Add sugar, nectar, apple cider vinegar, lemon juice, chile pepper, salt and garlic to the saucepan with the peach puree. Bring contents to a rolling boil. Reduce heat and simmer uncovered, stirring occasionally, for 15 to 20 minutes. Remove from heat and skim off any foam that may be on top of the mixture. Stir in raspberries. 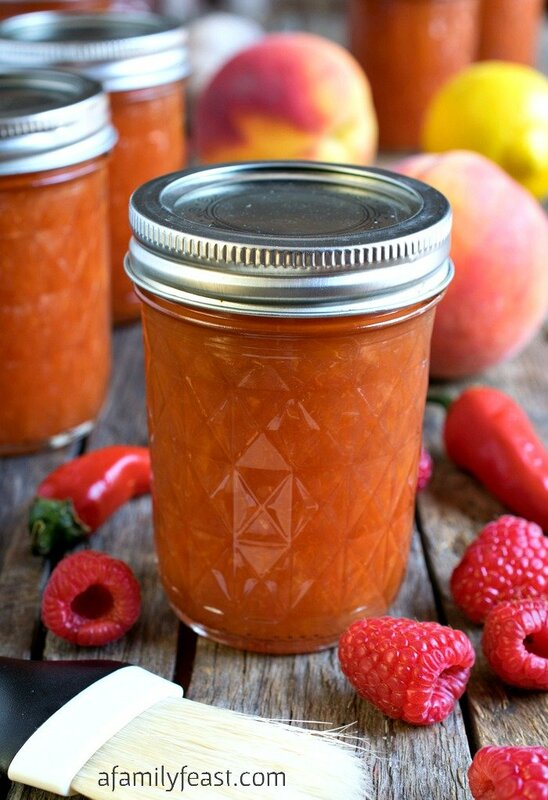 While the peach sauce is simmering, sterilize 6 to 8 1-cup (half-pint) canning jars, lids and covers. 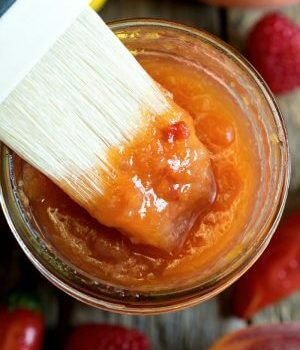 Ladle the hot peach sauce into the jars, filling to ¼” below the top of each jar. Wipe jar rims clean and cover with lids and rings. Process in a boiling water bath for 15 minutes. 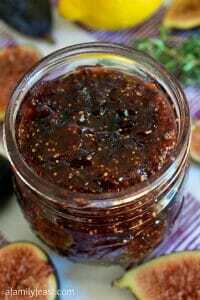 (Click here for canning how-to’s.) Remove jars from boiling water and allow to cool. This looks really delicious! I am curious if you have considered or tried reducing the sugar content for this recipe. I would like to see it reduced by half but know I might sacrifice texture and or flavor. Just curious if you have any recommendations. Hi Tara – We’ve only made this sauce as written. 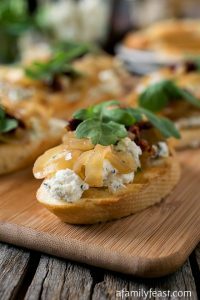 I’m sure you could reduce the amount of sugar a bit and still have it taste delicious, especially since there is a savory element to the flavors with the peppers. Please let us know how it comes out! 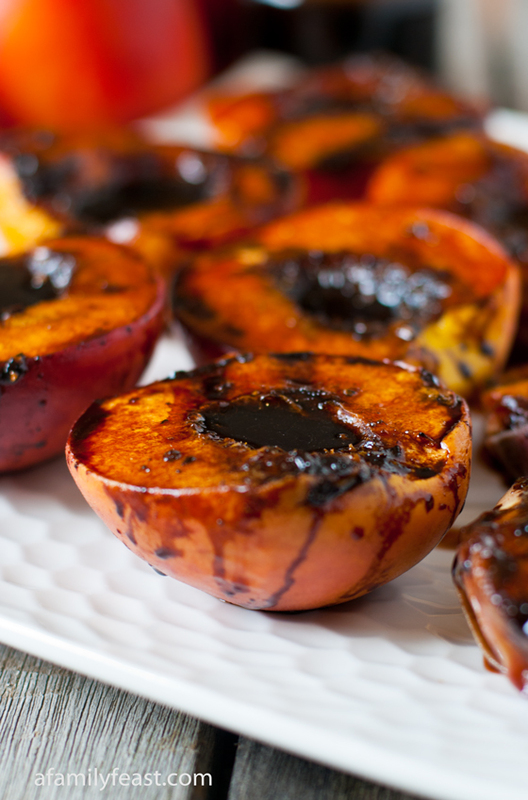 Do you have to process the peppery peach sauce or can you use it right away? I would like to make this for a special dinner for friends. Hi Phyllis – You can absolutely eat the sauce right away – just store it in the refrigerator. And if you do decide to can any leftovers, I would suggest reheating it to boiling before canning in the jars. Hope that helps!